There are few things more important to me than being transparent and honest. Here's the truth about me: as much as I believe God is real, I still have doubts. Most days they are fleeting but sometimes I wonder if He's really there and really hears me. I'm so grateful that He's an amazing father and uses those moments to grow my faith. I remember the first time I went to China and met Liam, I wondered if I could find Him there. I was in a country that had basically made Him illegal and working in an orphanage full of fatherlessness. 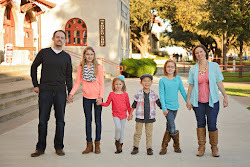 I wondered if we were ready to adopt and if we could manage a 6 year old boy. One night after getting settled in to Xi'an, we went to a local Wal-Mart type store looking for some supplies. I saw a large table display of coffee mugs piled high. All of them were plain or had some basic design but no words. After looking through them, I realized one had writing and it was a Bible verse. 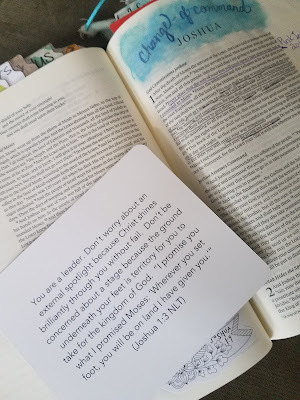 Early this Spring, I attended our church's women's conference for the first time. I remembered that they give our little cards to all the women who attend that are supposed to be a specific word for just that woman. I was excited to see what my card said but that nagging doubt in my brain said, 'It's just a random piece of paper'. When I was handed my card, I figured it was just a nice word of encouragement and wouldn't mean anything special to me. Then I turned it over. Last month, I was flying to St. Louis in uniform and an older man behind me started talking to me about what I do and about his service. We finished talking and he took the seat behind me. I again, had this nagging doubt come over me about whether God was listening. A few minutes later, the man slipped a plastic version of this coin between the seats to me. After all these little messengers, I feel like Joshua 1 is how He lets me know He's there. And I need to remember the powerful words He's saying in that chapter. 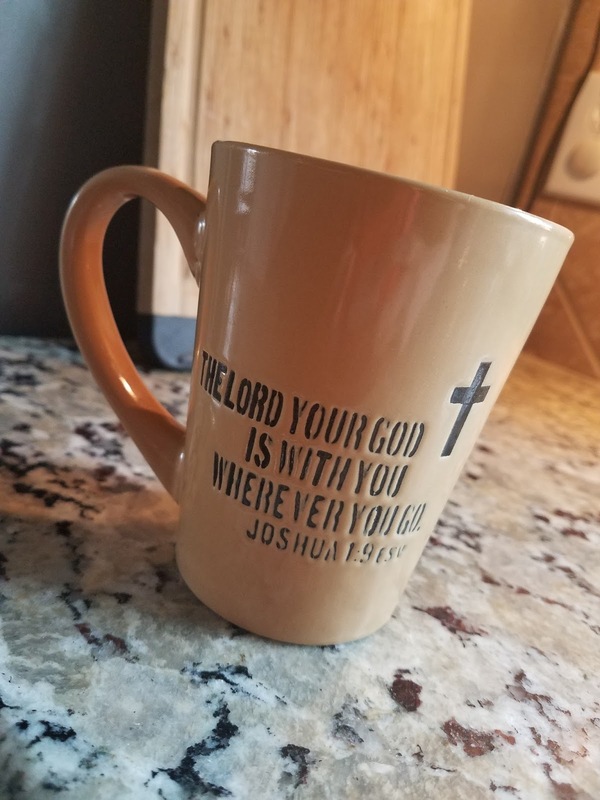 He's really with me wherever I go no matter if that is into adoption, into a new season of ministry or to work. This morning, I was out running in a local park and telling God that as much as I don't miss running in the Arabian desert every night, I kinda missed the desert foxes. Many nights last year, when I was out running, a little sandy colored fox would cross in front of me. Some nights it would have a mouse in its mouth, other times it would have a little trail of kits trotting along behind. They took me by surprise at first but they didn't seem to mind us there and I began to enjoy seeing them. A few minutes after I thought about them, a large bobcat crossed in front of me on the trail the same way those foxes did. He glanced at me and kept moving back into the woods. I felt my Father say, "I hear you". That might have been a scary moment to some, but to me, it was just a kiss on the head from my dad. I believe that He speaks to us corporately and personally. I believe He knows what will reach each of us if we listen. Some days we desperately need a word of wisdom but some days we just need a coin or a mug or a bobcat telling us that He's here, He's real, and He's listening. That is really lovely. Thank you for sharing and encouraging! The coffee cup....such a sweet memory to share. Love how He speaks if we will only take the time to really listen.